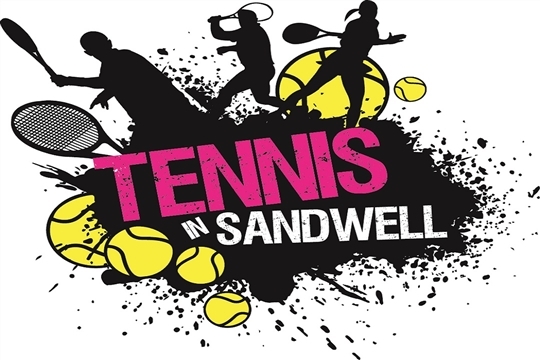 Welcome to Tennis In Sandwell, the place to find out where tennis is happening across Sandwell and how you can get involved. 'Tennis in Sandwell' are proud to be working in partnership with Sandwell Metropolitan Borough Council and Tennis Staffordshire to provide more opportunities across the borough for anyone to be able to take part - whether you want to play for the first time, get back in to tennis, get a bit fitter, socialise with friends, find new friends, involve the whole family or simply get some 'me' time!. 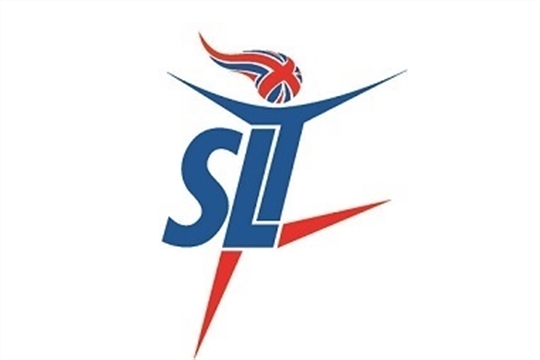 Tennis In Sandwell - be part of the family.